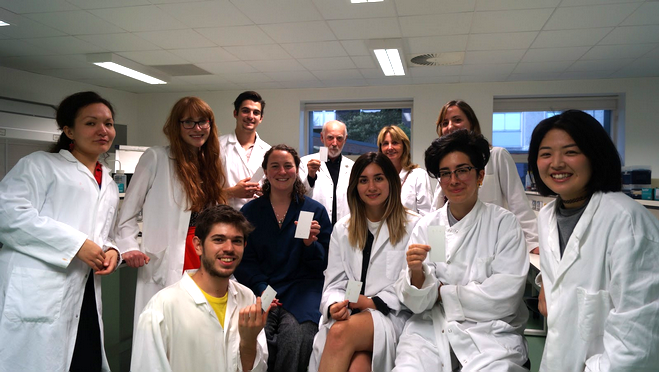 Co-Lab (meaning “collaboration” in Japanese) is a hands-on workshop, facilitated by designers and researchers, aiming to foster conversation and interdisciplinarity in biology. 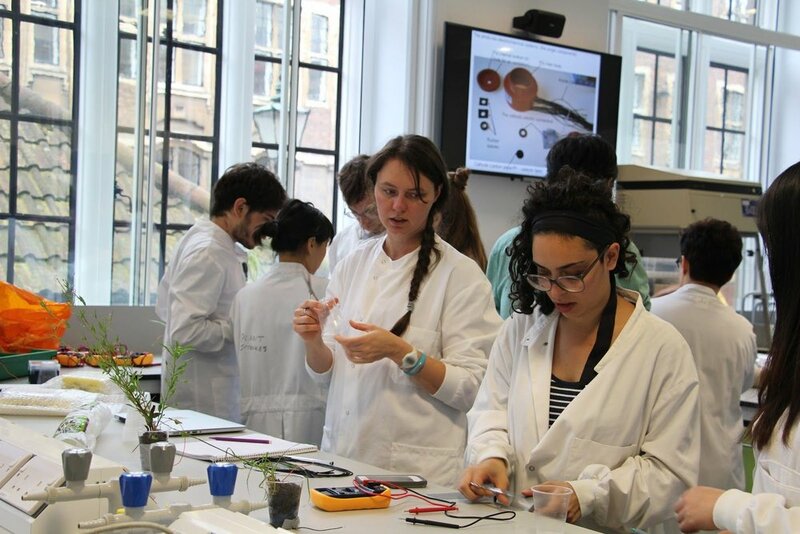 The workshops brings artists, designers and scientists to meet and initiate conversation to explore the possibilities of collaboration in biological design. 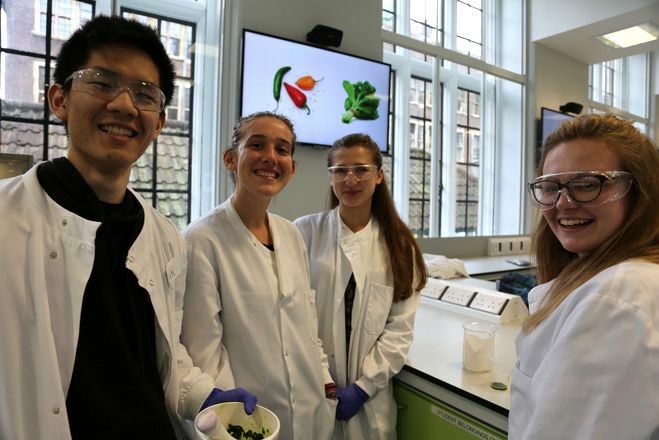 This 5th edition of Co-Lab workshop was themed around plant science and synthetic biology and was hosted in Cambridge and Norwich, including Makespace Cambridge, the Department of Plant Sciences and the John Innes Centre. 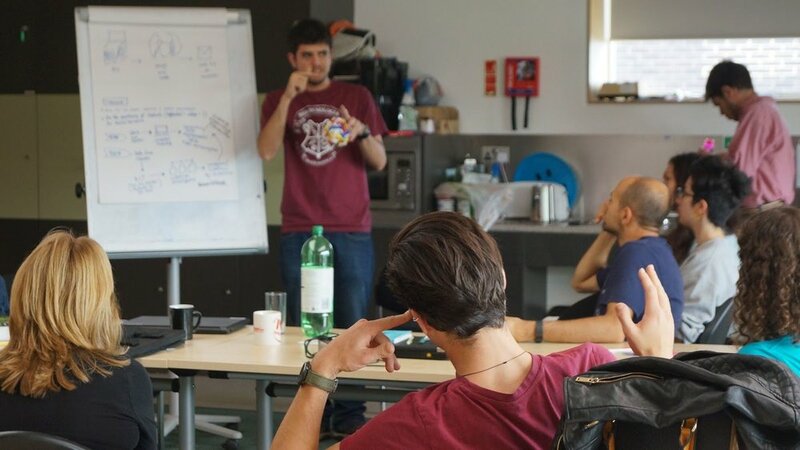 It was facilitated by Open Science School, a non-profit organization based in the Center for Research and Interdisciplinarity of Paris and was held in collaboration with Doing It Together Science (DITOs), an EU citizen science project. 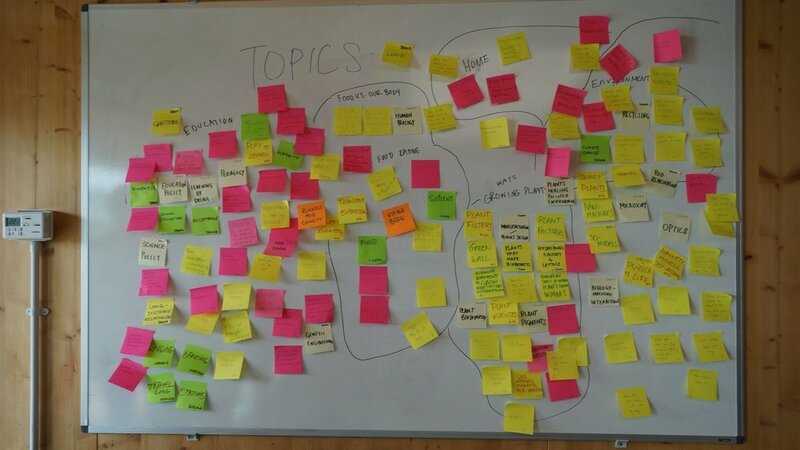 The Co-Lab aimed to spur discussion of plant synthetic biology from an ethnographic point of view and consisted of three ideation workshops and a ‘Big Making Days’ prototyping workshop where teams worked on interdisciplinary projects around synthetic biology and engineering life. 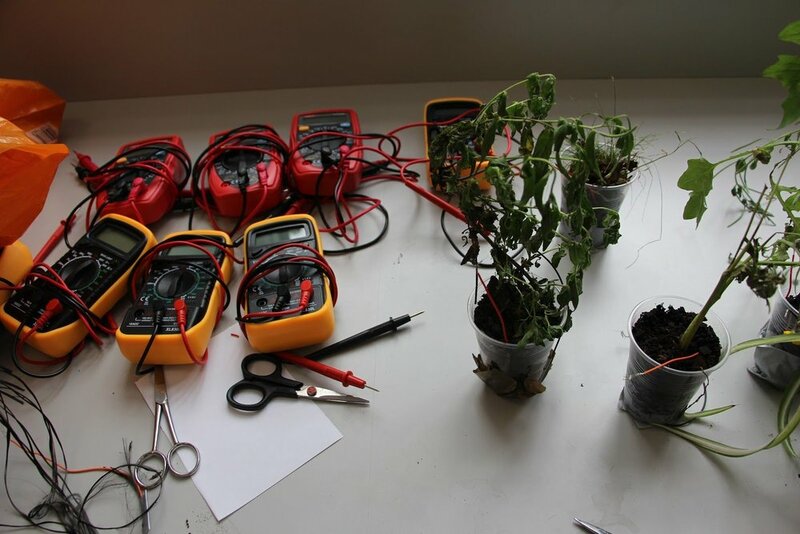 The programme included pigment extraction, making electricity with plants (hosted by Dr Paolo Bombelli), Ethnography activity, and series of participatory lectures. The workshops collectively attracted over 50 attendees from a wide variety of backgrounds. 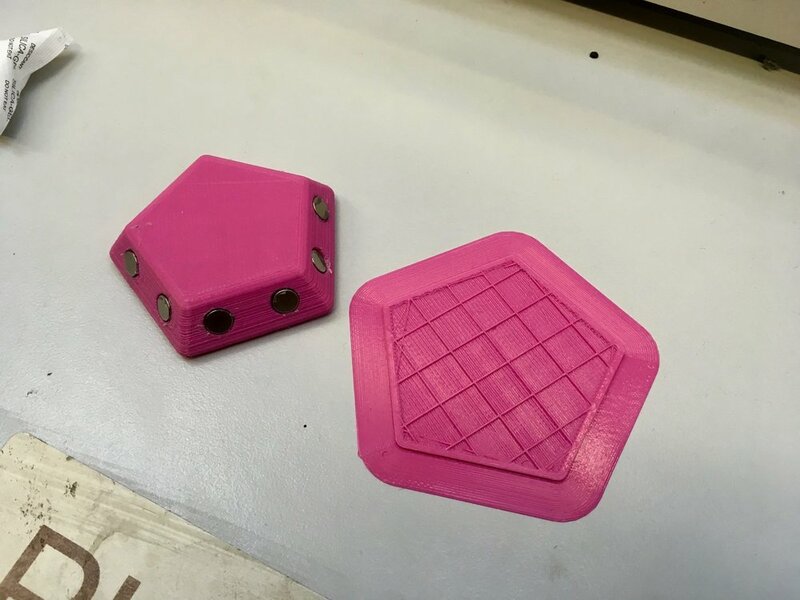 One project conceived at the event was successful in applying for its own OpenPlant Fund to develop accessible 3D models of molecules for schools. 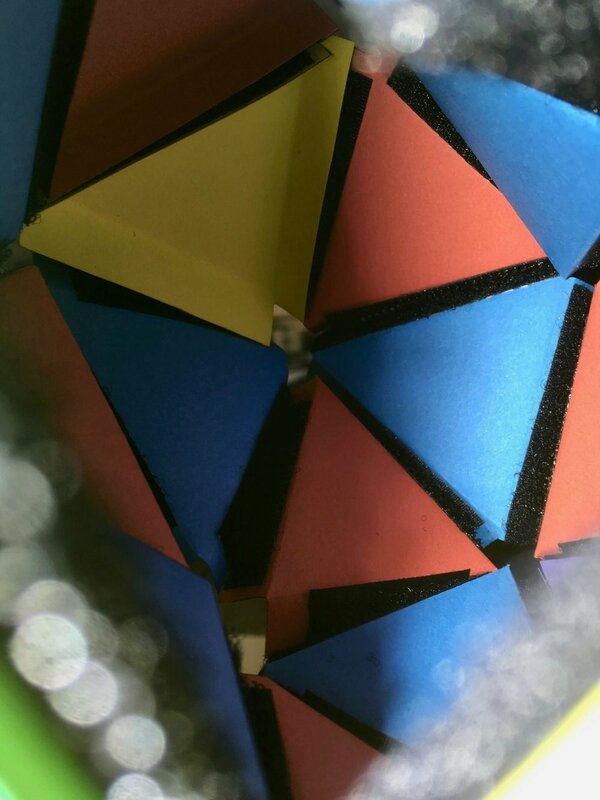 The VRICKS team created kits of 3D models of molecules for schools and outreach activities to facilitate the understanding of viral structures, polymers and synthetic biology projects. 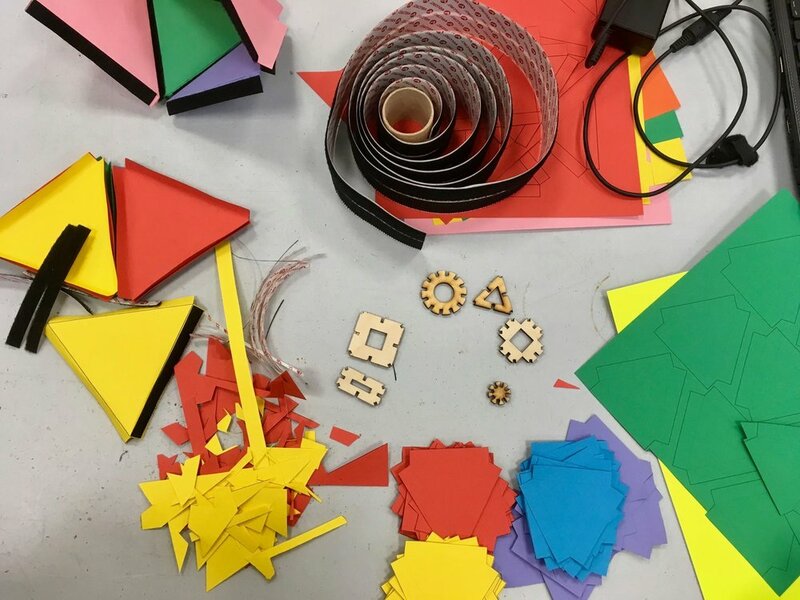 The kits included complete structures and also pieces to be assembled as 3D puzzles and will be a tool for teachers and researchers to teach about their subject in an interactive manner. 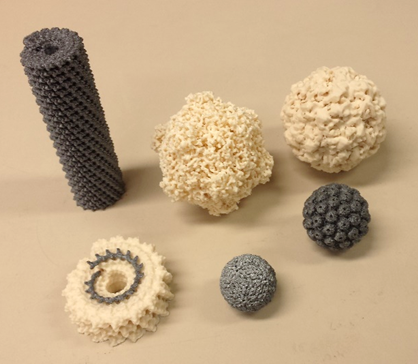 3D printed models of viruses have been distributed among scientists and teachers from UK, Germany, Spain, Jordan and Kenya and the project team is receiving requests from scientists and teachers to produce more models that include, for example, viruses, proteins, nanoparticles, self-assembly models and bacteria. 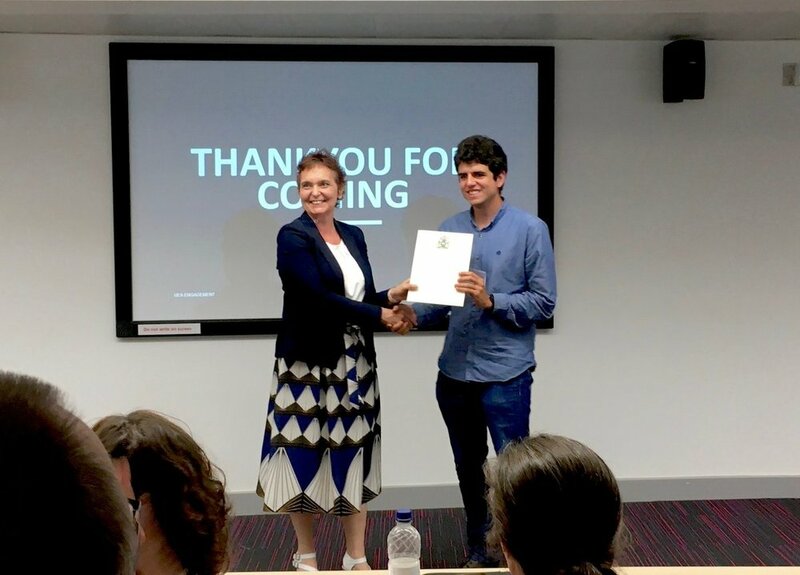 In June 2017, Roger Castells Graells received an UEA Engagement Student Award for outstanding contribution to Public & Community Engagement, including this OpenPlant Fund project and has used the models to illustrate talks and posters at five scientific conferences.